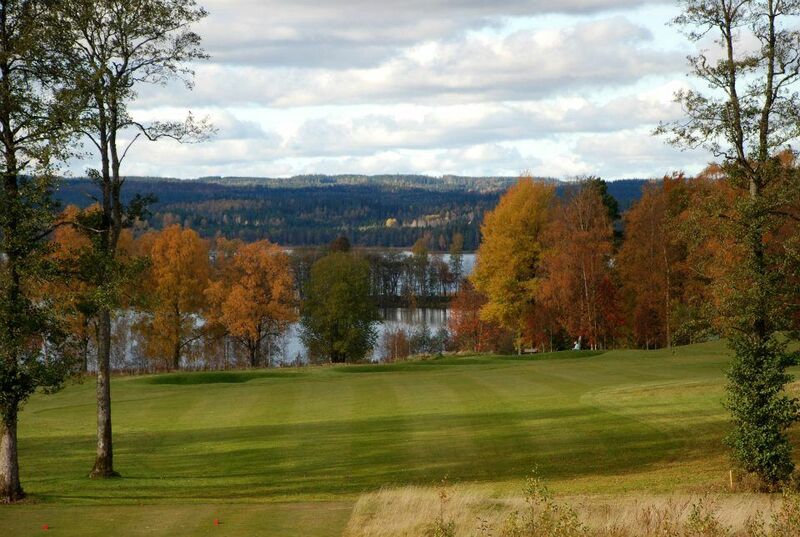 New and varied course with USGA greens, beautifully situated along Åsunden. 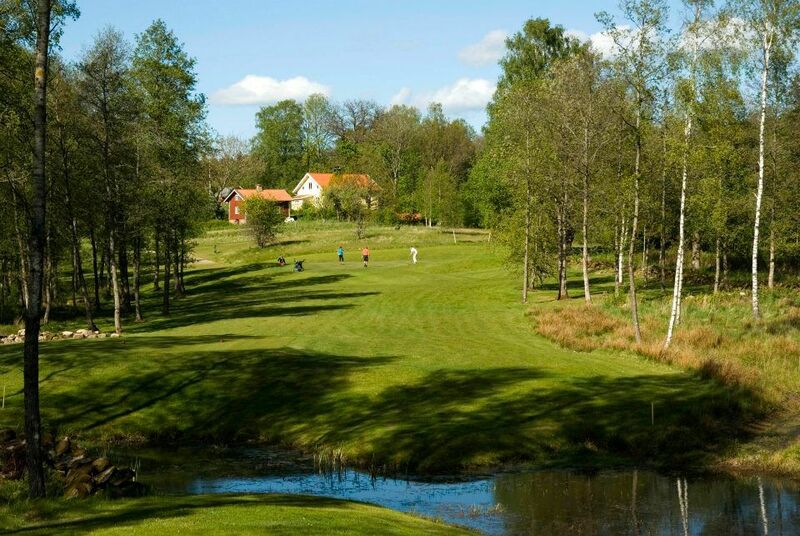 Birgit Sparre författarhem, clubhouse Åsundsholms Manor. 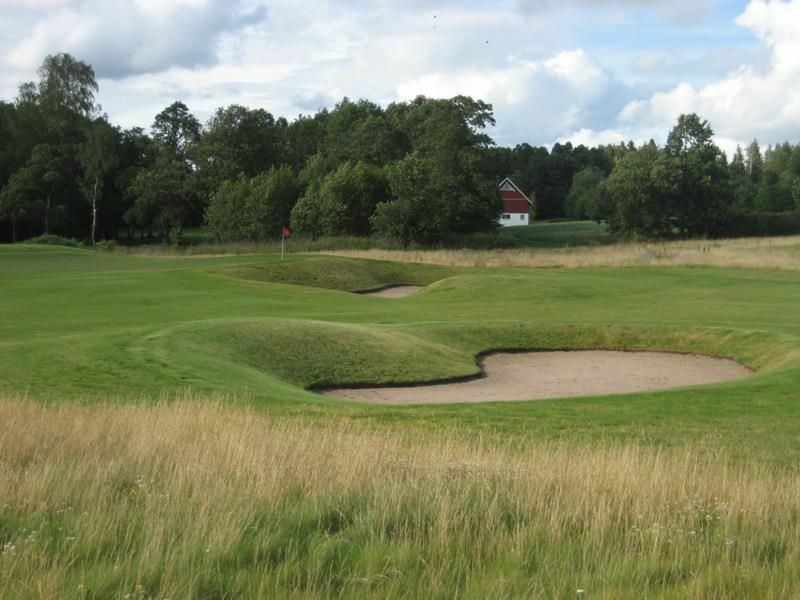 Varying character of parkland and links course with a focus on “risk-reward”. 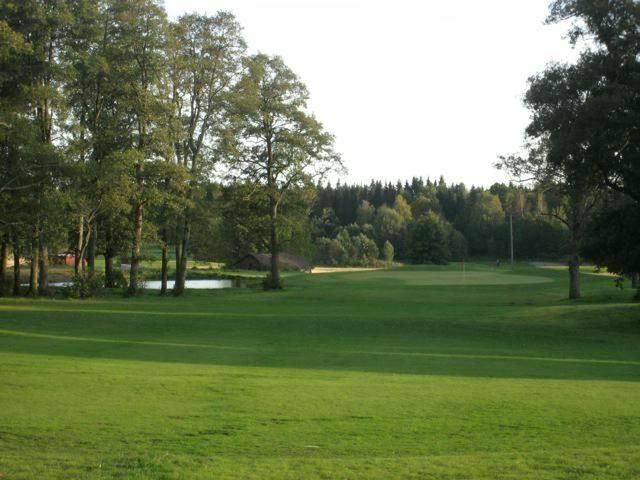 Extended from 15 holes in 2012 to 18 holes in 2013. 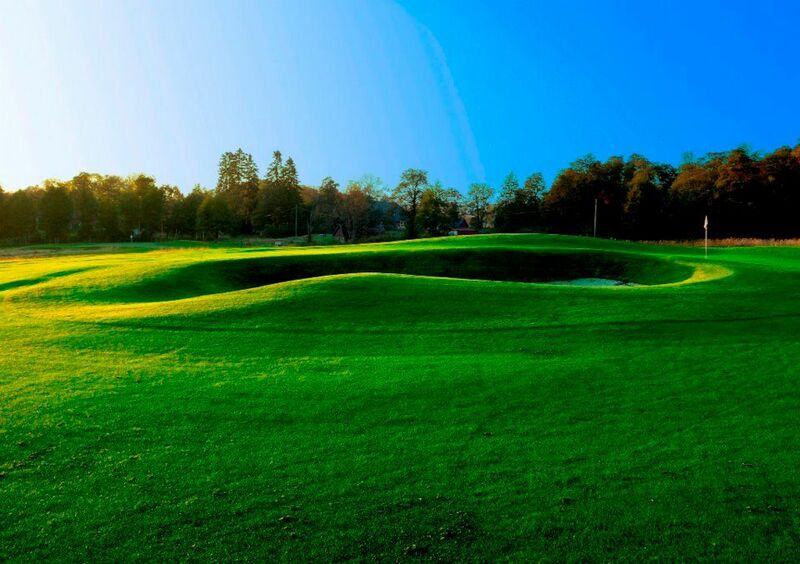 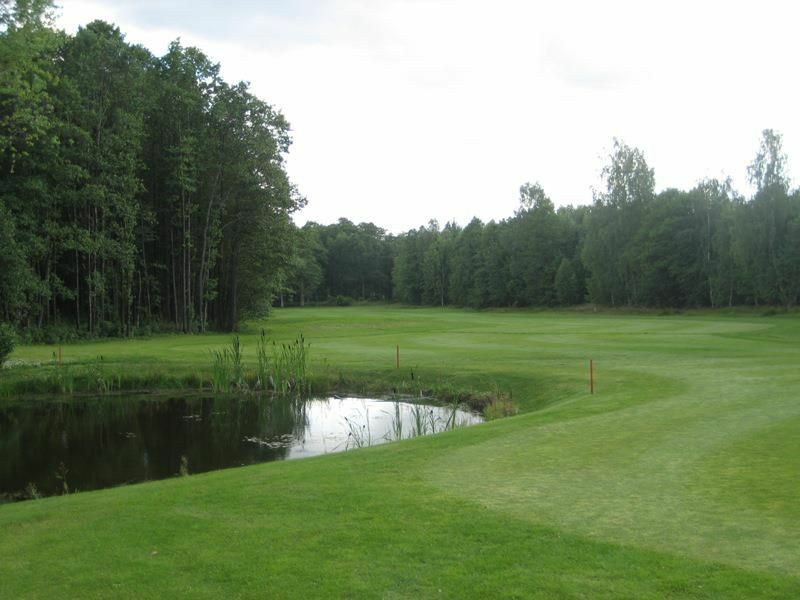 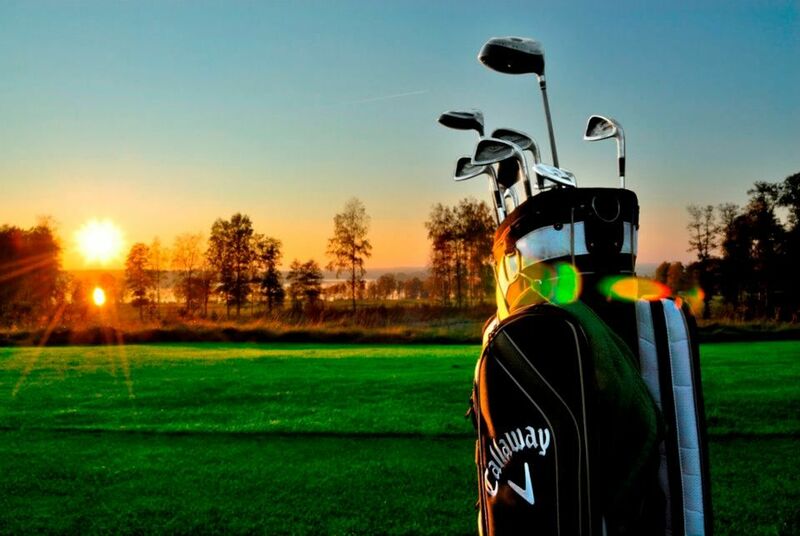 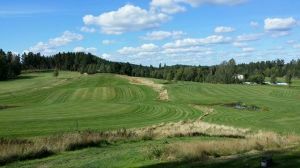 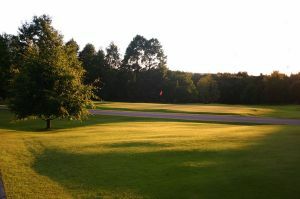 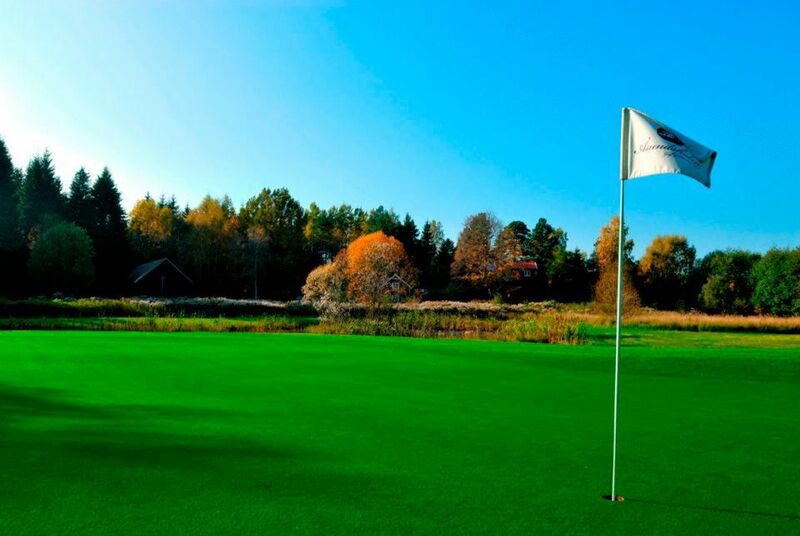 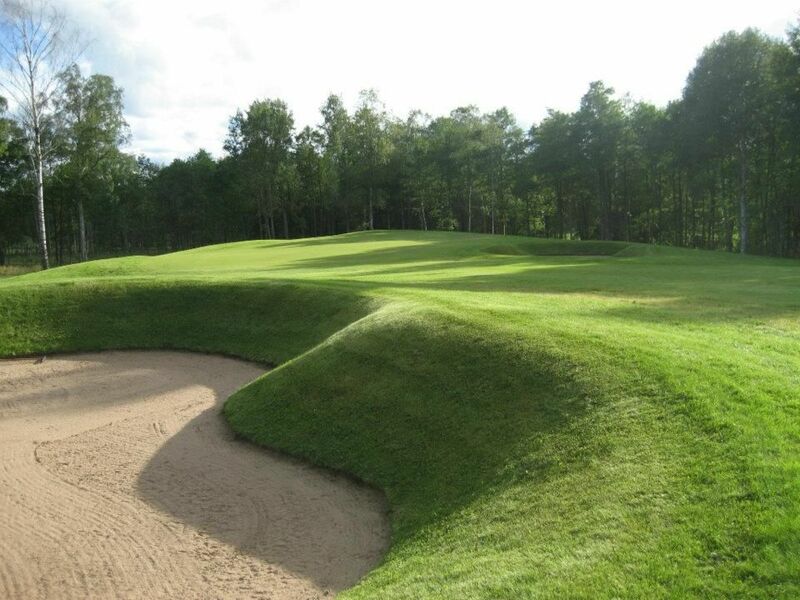 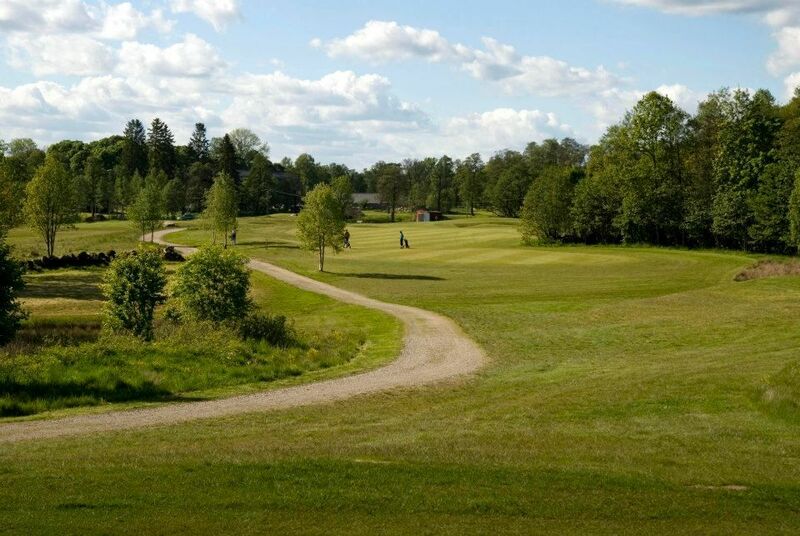 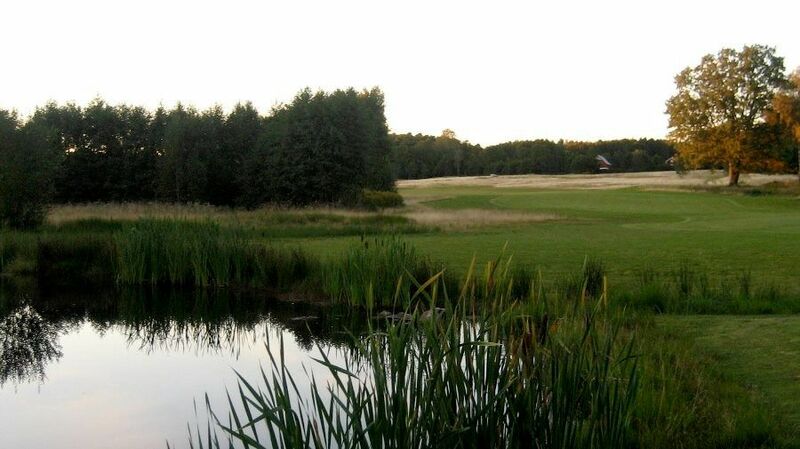 Åsundsholm Golf & Country Club - Åsundsholm G&CC is not yet in our pool of Golf Courses for orders.